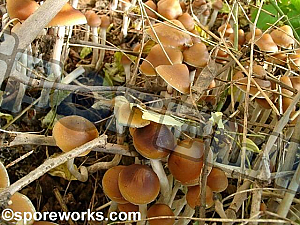 microscopy: \Mi*cros"co*py\, n. The use of the microscope; investigation with the microscope. 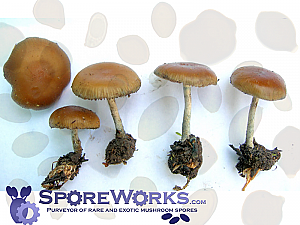 Microscopy spore samples from some of the worlds most noted edible, medicinal, and novelty mushroom species as well as spore samples from many Psilocybin Genera (Major and Minor); including P. azurescens, P. cyanescens, P. mexicana, and Panaeolus and perhaps the most common Psilocybe mushrooms in the world, Psilocybe cubensis. 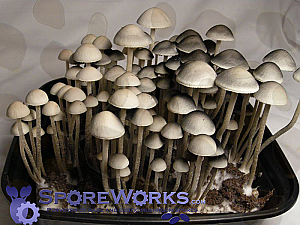 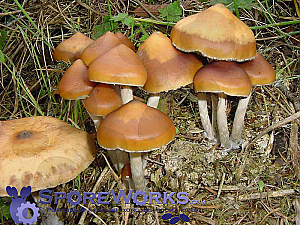 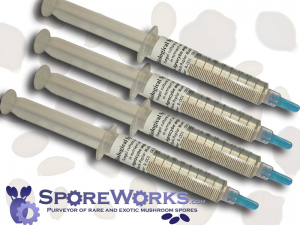 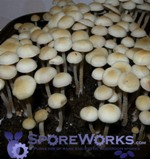 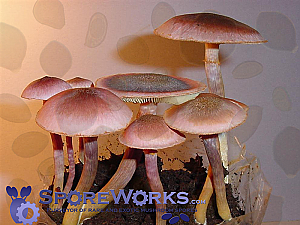 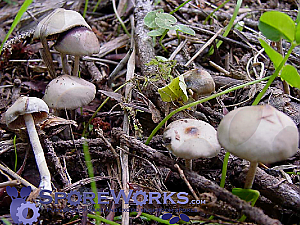 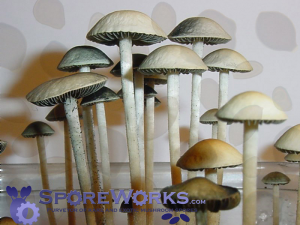 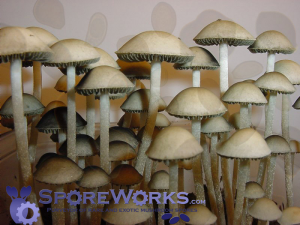 The culturing or cultivation of Psilocybian mushrooms is illegal in the US and many other countries.